In continuation of APPEC’s flood relief efforts, below is a set of flyers/authorizations for APPEC members, in order to legalize the use of association’s platform for fund raising. A good number of volunteers have already conducted successful campaigns and have raised decent amount(s). The president or an executive member of the association may be contacted if any customized authorizations are required. This project is no more open for donations. BEFORE DONATING, please contact treasurers.appec@gmail.com, to confirm if your donation(s) could actually be accommodated. Alhamdulilah, a total of EUR 11707.55-/= has been raised by APPEC. A major part of this came from the funds collected by volunteers during Eid prayers in France (jazak’Allah to each and every individual for all the efforts). (updated: 13th of September 2010). Transfer of the collected funds has been initiated to APPEC representative in Pakistan (Dr. Sajjad Hussain), who will execute the transactions to a set of volunteers for eventual distribution to the victims. Ordre de transfert is available at APPEC. I think there must be a good sum collected after the Eid prayers, here in Grenoble also, all Pakistanis were quite active in collecting. Kaku, Sibt and Asam from Grenoble will have the true amount they collected yesterday. The Masjid Pont-de-Claix had promised to collect Sadqa-e-Fitr for Pakistanis and they will inform us (may be today or tomorrow). In my opinion we should close the chapter of collecting donations under this title after we deposit that amount. Today (on September 10, 2010) after the Eid prayer, we have a fundraising session for the flood relief where have succeeded to collect 2,877 Euros (Bank receipt attached). 1. Its is better to have one or two big banners to attract the people’s attention than to have multiple small posters. 2. Distribution of small flyers before the prayers/gathering mentally prepares people to donate. 3. Meeting and discussion of people collecting the funds are essential at least one hour before the session starts. 4. Being interactive with the people at a prominent positions works great. 5. Bringing friends from other nationalities puts very good impact on campaign. If you have any comments/ suggestion for this noble cause, please share with all. Thanks to all participants of this fundraising session; who will make our nation so strong that we shall not need any donations from others. APPEC would like to extend gratitude to everyone for generous donations and selfless efforts. 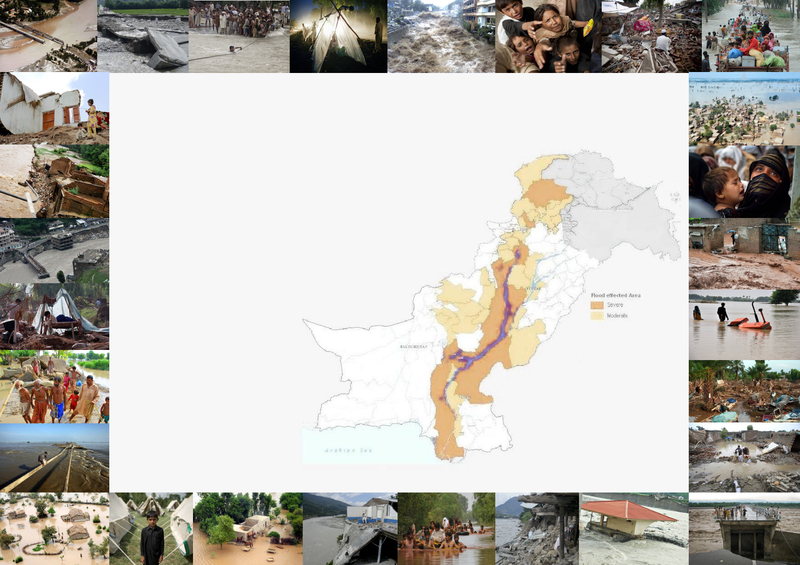 Despite the collection of such a huge amount, the project would have remained in vain without the tiring efforts of Signalianz and JAWAN teams who actually took responsibility of executing field operations in the flood afflicted areas. They deserve real appreciation who made possible the dispersal of relief items to the victims. Besides the monetary help, APPEC was also able to ship relief items (tents, cloths, nutriments, medicines, …) to Pakistan in multiple sessions, where consignees were APPEC/Signalianz/JAWAN teams and AAJ TV fund relief programs. The free of cost transport for these shipments was realized by Pakistan International Airlines (PIA). Special thanks to the key people in APPEC management for streamlining the delivery of relief items from France to Pakistan, for managing funds and tracking the end to end transactions, and all distinguished members of APPEC for their fruitful brain-storming added to the success of the project. We would like to request your continue support in future. 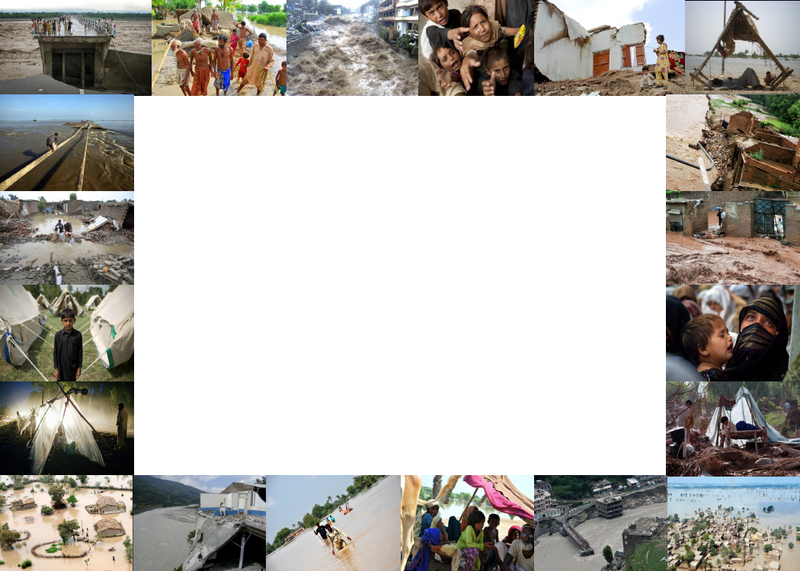 Please think of joining APPEC and take part in the success of the Post-Flood Relief Operations that we are planning to kick-off very soon. Please also have a look on our running projects, especially the thalassimia project for bone-marrow transplantation of a 3yr old that needs an immediate attention for your near-future donations. Update on funds from phase-4a, phase-4b, phase-5 and phase-6. 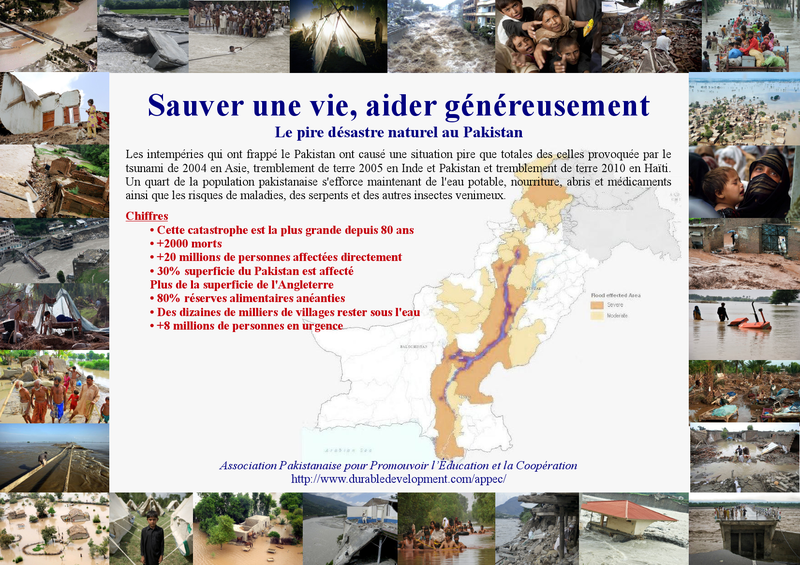 A total of PKR2664046/= was received by the APPEC representative in Pakistan (september 2010), and has been distributed among the 9 volunteers for further distribution to the flood victims. Details on these volunteers are available at APPEC and could be requested.